No words. There are no words for how absolutely thrilled we are with this amazing news! President Bill Clinton recently confirmed in an interview with journalist Willow Bay that he is indeed eating a mainly vegan diet. In the interview, the former president explains the reason behind his decision to go vegan. 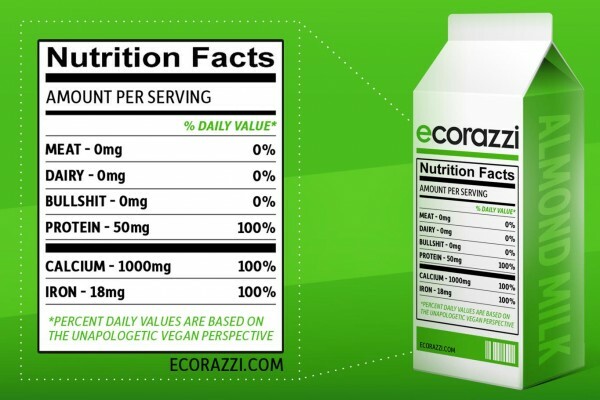 Just hours ago, Ecorazzi received exclusive information from a friend of Clinton (who wishes to remain anonymous) regarding first-hand conversations with the former president about his vegan diet. According to our source, Clinton decided to adopt the diet in the early part of May. While he does occasionally eat fish, the former president otherwise follows a strict vegan diet. What made him go vegan? 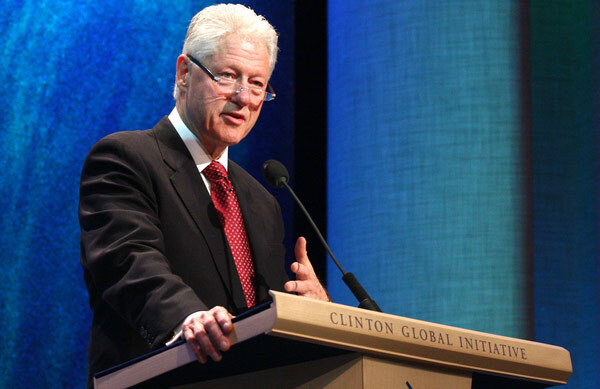 According to our source, Clinton has read many books on the topic, including books by T. Colin Campbell, Caldwell Esselstyn and Dr. Dean Ornish. Although losing weight was a benefit of the dietary change, the choice to go vegan was about more than just losing weight. That’s all the information we have for now. 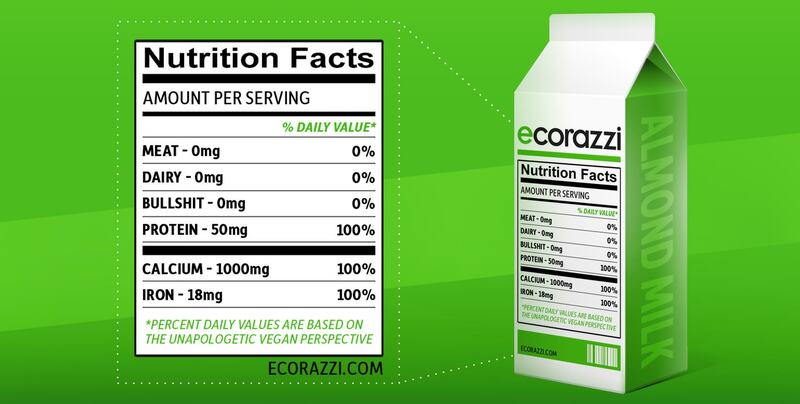 Stay tuned to Ecorazzi throughout the week for more information on Clinton’s fancy new vegan diet. Check out the interview below to hear the former president in his own words. What a way to start the weekend!